Knowing how a school performs compared to other schools is a great way to determine what parents and staff can do to improve. 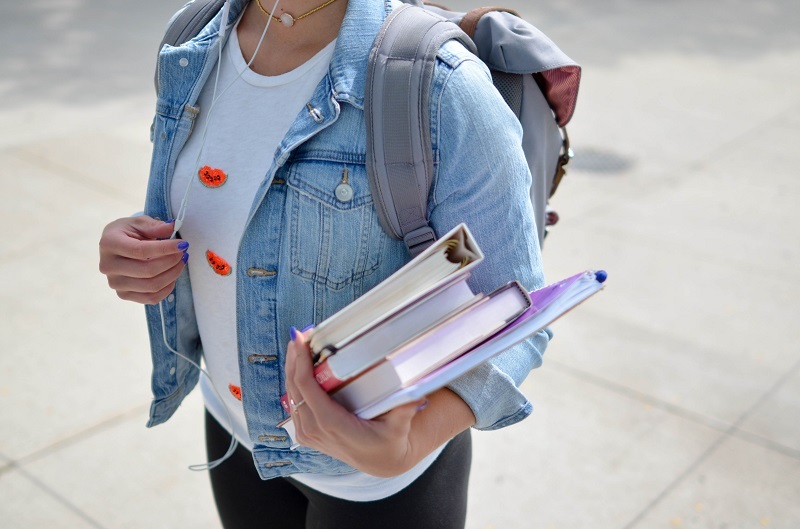 There is always room for improvement and when it comes to providing an education to teens, it’s important to understand where that improvement is needed. 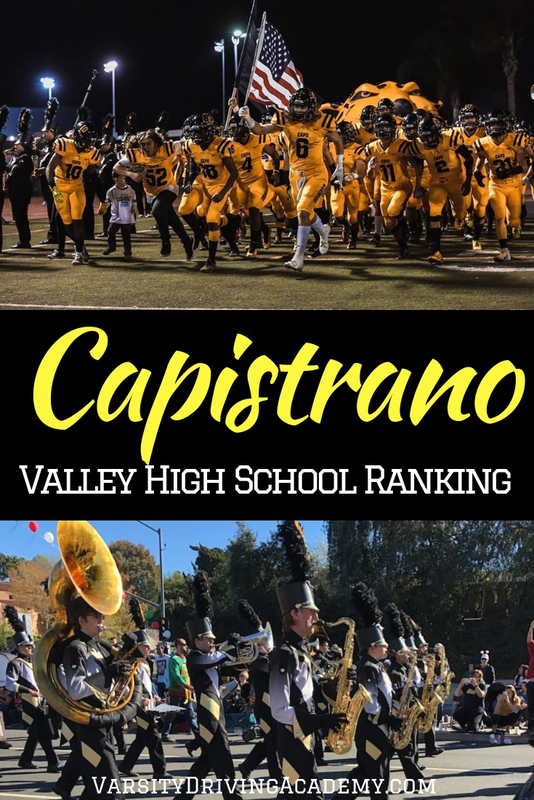 Capistrano Valley High School ranking shows how this high school performs when compared to other California high schools. Capistrano Valley High School ranking shows how the school compares in academics, equity, and environment. The academics of a high school could be the most important aspect since education is the point of a high school. 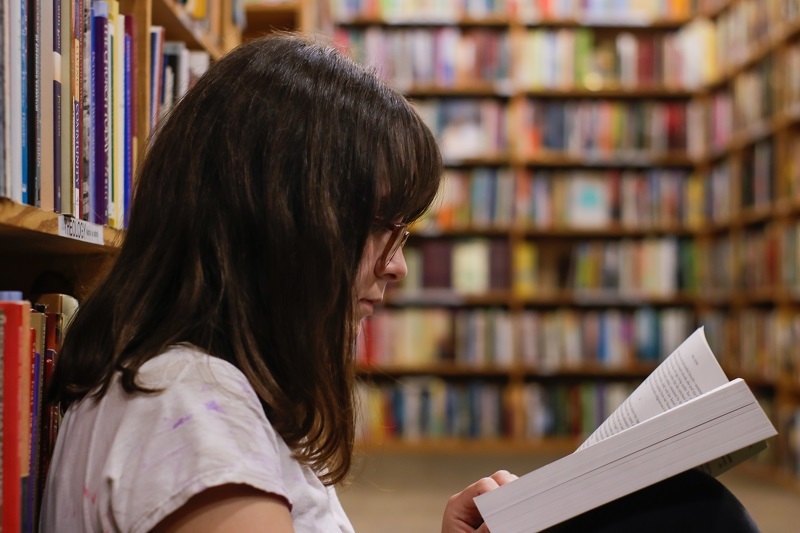 In order to rank the academics of a school, we take a look at the performance of the students, graduation rates, test score and more. Currently, there is a 97% graduation rate from Capistrano Valley High School. More importantly, 62% of students graduate with UC/CSU entrance requirements being met. There is a 67% proficiency rate in English which is 17% above the state average and 42% in Math where the state average is 39%. Another thing to note is that there are 38 different advanced courses being offered at Capistrano Valley High. In order to determine the equity of a high school, students performances are compared. Two groups of students are most important, students from low-income families and students with disabilities. Currently, students from low-income families are performing far behind other students. For students with disabilities, we compare their performances with those of other students with disabilities at other schools. Currently, students with disabilities at Capistrano Valley High are 23% proficient where the state average is 15%. This shows that students are performing slightly above the state average. The environment of a school is important to some parents and it could help shape the way teens think about everyday life in the future. For example, at Capistrano Valley High, the student body is made up of 49% female and 51% male students. Where things get important to a students education is when we take a look at the ratios between teachers and students and counselors and students. Currently, there are 27 students for every 1 teacher and 2395 students for every 1 counselor. The state averages are 22 students to every 1 teacher and 830 students to every 1 counselor. However, 100% of full-time teachers are certified. Students at Capistrano Valley High are given the tools they need to succeed at school. Varsity Driving Academy wants students to succeed as well. Using online learning, students have the ability to make their own schedules and learn on their own time. This means students can determine if studying for a test is more important than learning how to drive at that moment. There is no rush to finish the online course, it will save where you left off and you can come back whenever you have time. 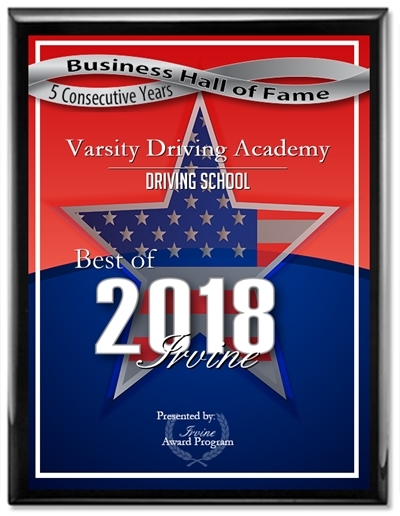 Find out more about what Varsity Driving Academy has to offer and then register for classes today.